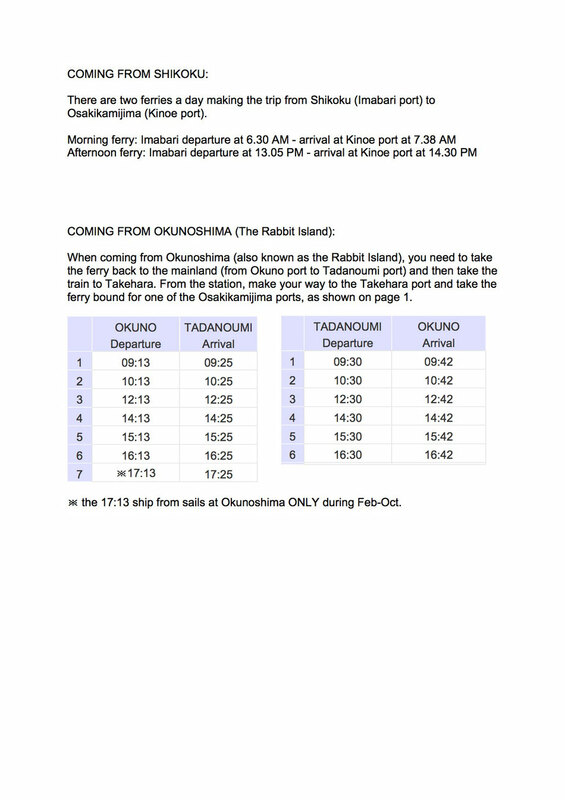 For all Airbnb guests interested in making a reservation, here is a document explaining how to reach the island from the mainland and other destinations. 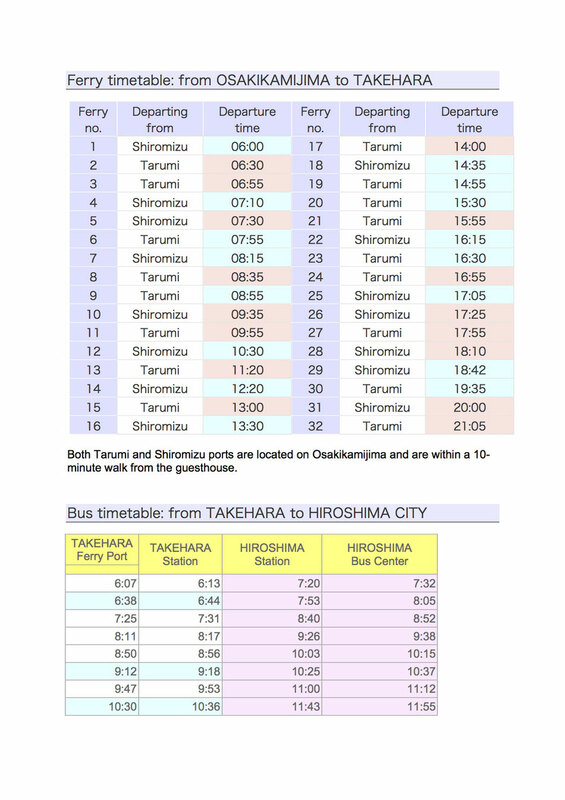 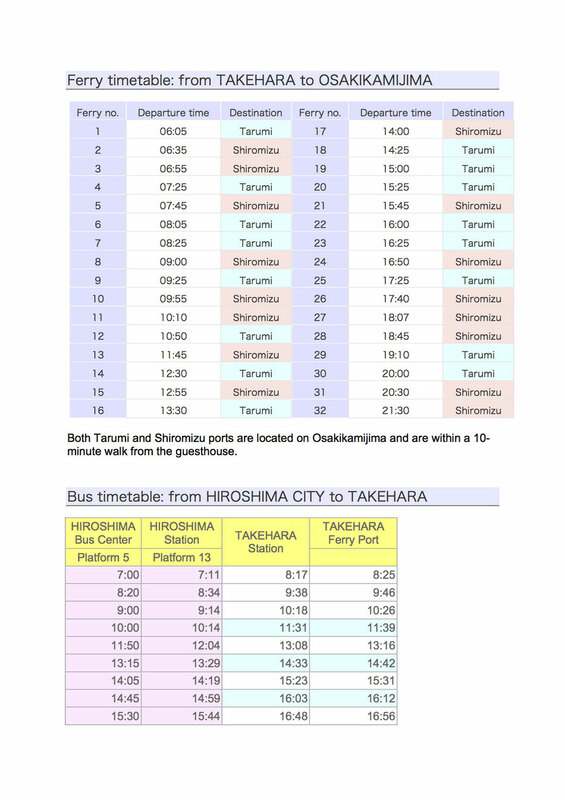 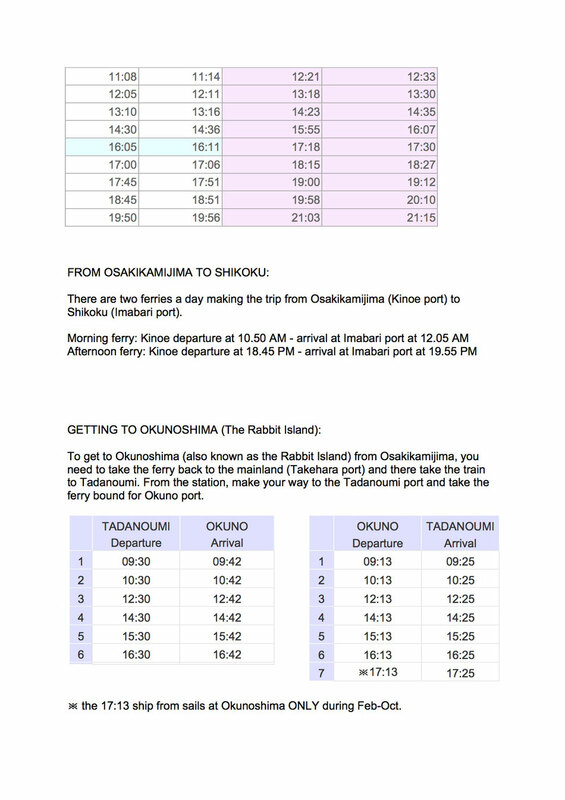 For all guests staying on Osakikamijima, here is a list of timetables and destinations you can reach when traveling from or leaving the island. 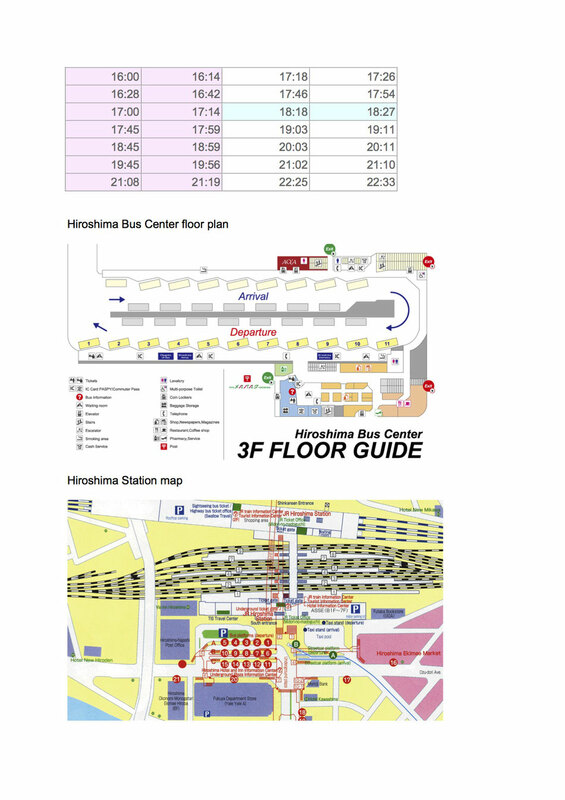 A brief overview of the various ways to reach the island.